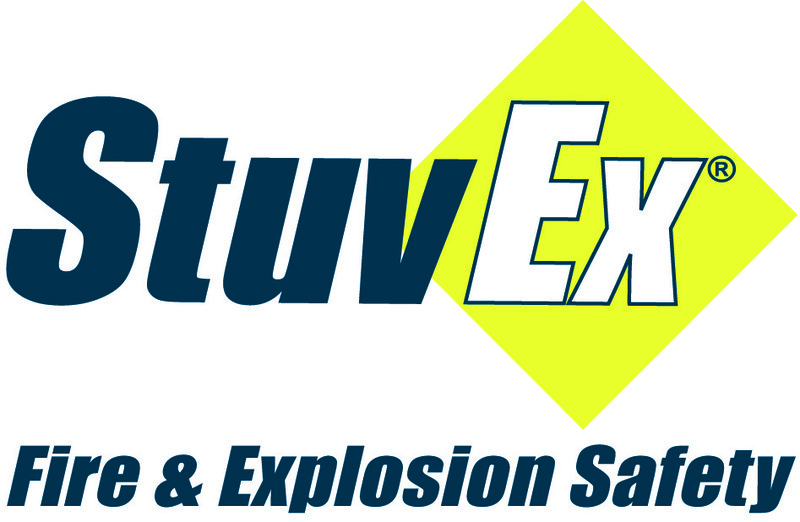 There is a wise old saying that goes ‘Explosion Prevention is better than cure’ and if there was ever an industry that should take this saying to heart it is the processing industry.Why?Because quite a number of different dusts, powers, pellets and granules are extremely explosive in the certain conditions.This is where StuvEx can help. Many years have been spent in the development of products that will stop explosions and fires occurring and the key word here is ‘development’. As technology has made everything faster and more reliable, StuvEx has improved and developed products to the point where they now react faster than ever to ensure that your production facility and, more importantly, your workforce remains safe and secure.Today, StuvEx designs and manufactures a huge range of products and systems to cover every part of the processing function from the raw-product storage silo all the way through to final processing and packing. Products that will detect the smallest spark in a fraction of a second, systems which will protect filters from the smallest to the largest, valves which automatically shut to prevent propagation, Flash, a system that will immediately extinguish an explosion, explosion panels that will safely vent an explosion into the atmosphere and products that will prevent the build-up of static electricity when product is discharged from road tankers.Having the products is one thing. StuvEx also has the expertise and the knowledge to advise on how best to protect. We hope that this site helps you to stay protected. 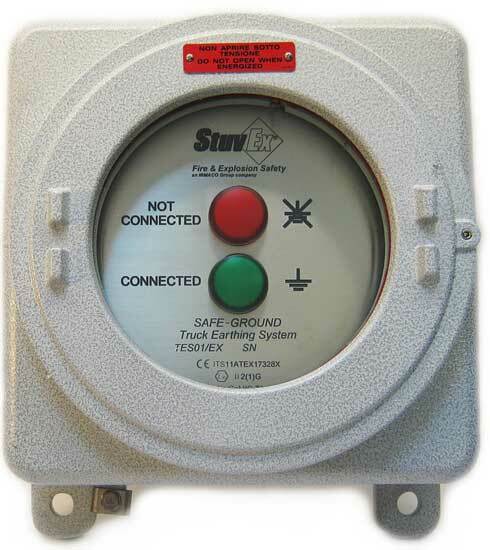 The StuvEx PDP02 Explosion Detector is designed to be used on vessels and conveying systems handling combustible powders or granules in a wide variety of industries. The PDP02 intelligent detector has been designed and is manufactured in the UK. For all the obvious reasons, early detection of an explosion is absolutely vital. 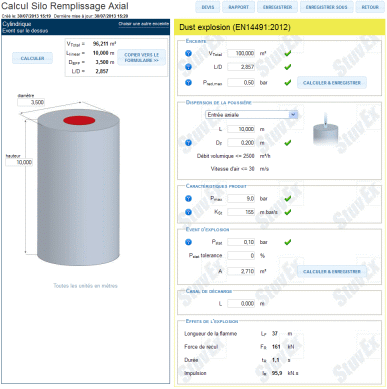 There are various products on the market that will perform this function but the StuvEx PDP02 Explosion Detector is particularly effective. 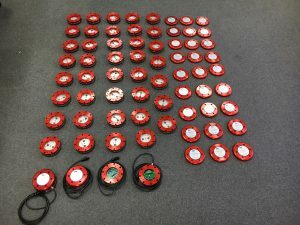 As well as being able to detect any increase in pressure, the PDP02 Explosion Detector also senses any increase in light thanks to built-in optical sensor which responds rapidly to any light emitted during the early stages of an explosion. 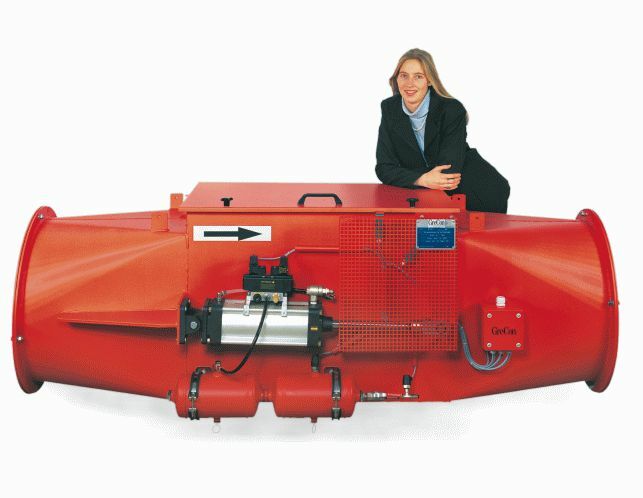 The StuvEx PDP02 Explosion Detector is particularly effective with applications where there is a strong vibration such as vessels working under positive or negative pressure and in large or partially open vessels in which an explosion may cause hardly any pressure build-up at all during the initial stages. The PDP02 Explosion Detector consists of two units. 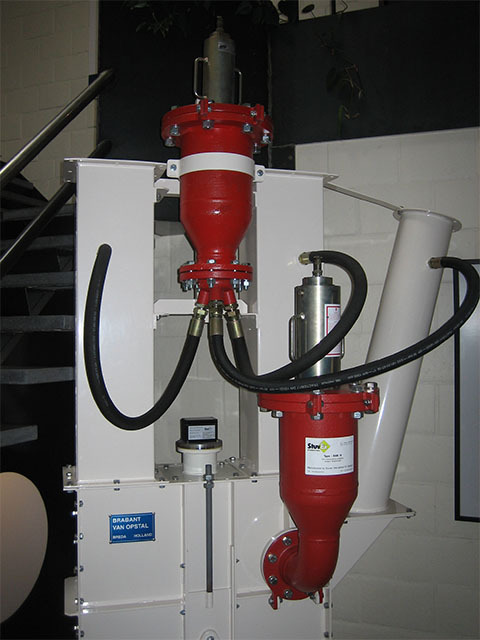 The sensor head assembly is effectively the business end of the PDP02 Explosion Detector. It contains the pressure and optical sensing elements, and provides outputs to a separate electronics module. As the sensor head needs to cope with a range of possibly hostile conditions it has been designed and manufactured to a very high standard. While the sensor is highly sensitive to pressure increases, it is insensitive to product impact, shock and vibration. The photograph shows an order of forty units being prepared for a Dutch electricity generating company. The electronics module houses the explosion detection circuitry which constantly monitors the signals from the sensor head, and provides the activation signal to the control unit when the pressure and/or optical signals meet a predetermined level. The electronics module also houses a memory device, which constantly stores sixteen second files of pressure and optical data. Eight seconds after the detection of an explosion, the memory is locked. The contents of the memory can be later analysed to determine the cause of the activation.